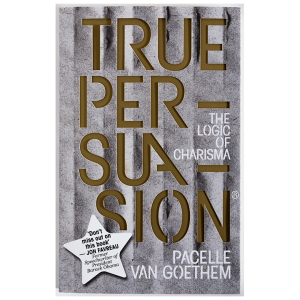 Find out the logic of charisma and the psychology of influence. 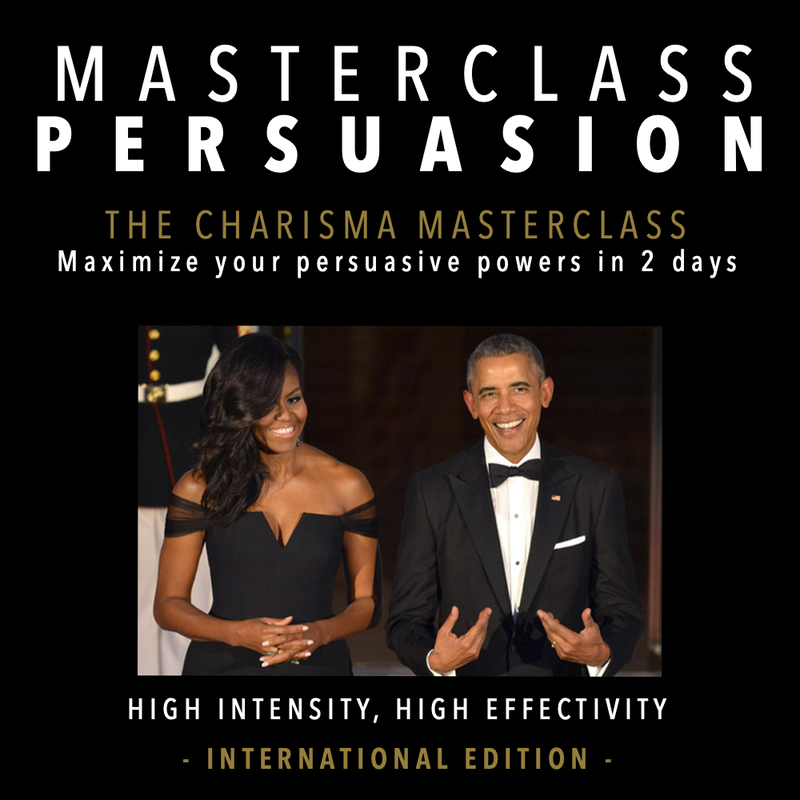 Find out your style of persuasion and how to boost it. Tactics of world leaders and great persuaders. Having an impact, influence with your voice and getting others on board with your policy, vision or plans. Inspire, be influential and make contacts all around. Charismatic plans: select your arguments and deliver them with impact. With a director as special guest: for a nonverbal masterclass and learning to keep your cool under stress and challenging conditions. Over 180 groups already did strengthen their persuasive powers. Subscribe to our social media for more tips or follow us on Social Media.